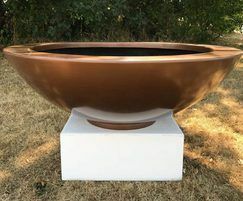 Bespoke fibreglass planters and pots are suitable for both indoor and outdoor applications. They are available in any colour or design with a a range of finishes to suit all situations. 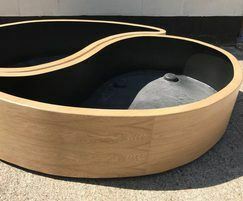 The planters are lightweight and are hand crafted in reinforced fibreglass. 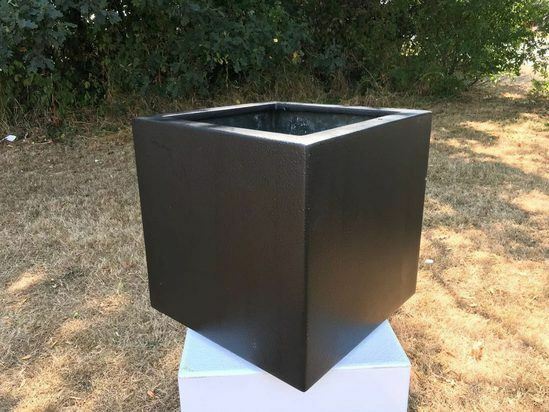 Also available are bespoke planter linings. This can be an application or an insert. An application consists of lining the planter itself and the liner becomes a part of the planter. This is great for wooden planters as it provides a barrier to the wet soil, protecting it from rot and damage. 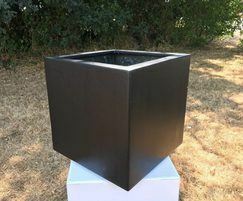 An insert is a bespoke piece that is made to slot into the planter and can be easily removed. Again this is to offer a protection to the planter itself.